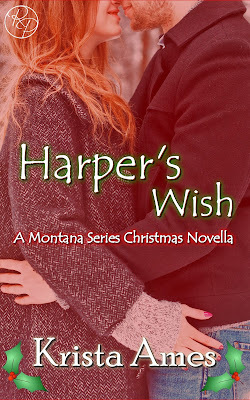 Not only do I get to participate in the blog tour for Harper's Wish, but I also got to review it! Keep reading below to find out what I thought of this holiday novella. And don't forget to enter the giveaway at the end! I've even got an EXCERPT for you! Fin came inside in all his shirtless cowboy glory and closed the door behind him. “Dang, I’m sorry. 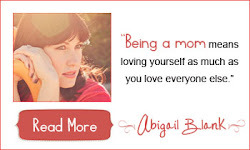 I seem to have a habit of doing that.” Warm palms wrapped around her bare arms. His touch took away the chill, but created a whole different set of emotions instead. Fin’s eyes darkened and, grew hungry, as if she were his next meal. Her gaze traveled to his lips, lush and begging to be kissed. The magnetic energy crackled between them, and her body swayed toward Fin’s bare chest. Her palms burned hot at the contact with his flesh. His lips crushed hers, setting her nerve endings on fire. She returned his kiss with eagerness. Fin’s hands roamed over her back, then lower while she moved her fingers over his muscles with a feather-light touch and into his hair. Harper couldn’t fight the attraction a second longer. She sighed as his fingers fisted into the t-shirt she wore, edging it higher to reveal her smooth stomach. As you know, I'm a big fan of stories about potential lovers being snowed in together. It's a fabulous premise, if I do say so myself. So, when I got the chance to review Harper's Wish, I jumped at it. This story is wonderfully sweet with a dash of a spicy heroine and a hero with just a bit of salty cowboy to him. Throw in a little Christmas magic and you've got the perfect novella to heat up a cold winter's night. I really liked Harper and her no-nonsense attitude. She's doing her best to build a life for herself in the aftermath of a rather heartbreaking childhood. As for Fin, he's adorable and committed to his family (his brother and nieces to be exact) which is a killer combination, in my opinion. Fans of Contemporary Romance with a guaranteed spectacularly happy ending will adore this novella. 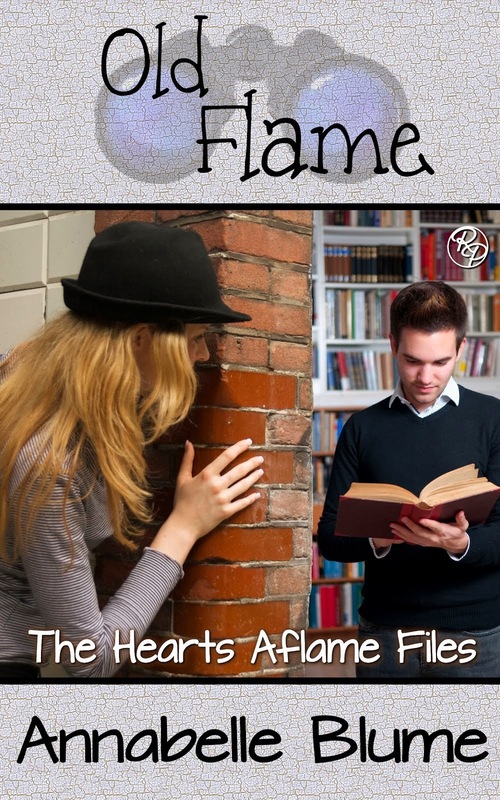 The OLD FLAME Cover is adorbs! Come Look!